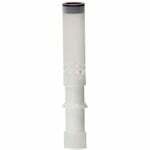 Everpure Water Filters for Everpure systems. 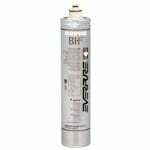 Everpure has been a leading manufacturer of commercial water filtration products and solutions since 1933. Drinking water has a dramatic impact on the human body, so making sure that it is free of harmful contaminates is extremely important. "Improving water"has always been the main focus of Everpure and to that, products have been designed, created and evolved as industry knowledge has increased. 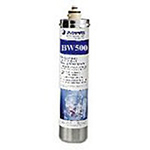 All types of businesses around the world, including the food services industry, major airline industry, and the U.S. military trust Everpure to provide quality products that will ensure clean, safe drinking water. 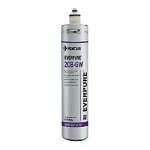 In addition to their commercial line of water filtration items, Everpure also has an entire residential line available. 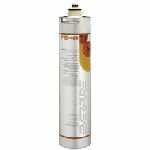 The Everpure i2000 Premium Cartridge, EV9612-22 is a premium quality replacement cartridge featuring new Micro-Pure II filtration technology. This is a genuine Everpure part. Also known as Insurice i2000(2), i20002, EV-961222, EV961222, EV9612-22. 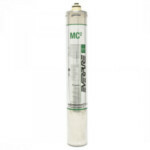 The Everpure MC-2 Filter Cartridge, part number EV9612-56 replaces the old Everpure EV9612-06. This is a genuine Everpure part. NSF listed for Class I Taste & Odor and chlorine reductions. 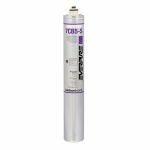 The Everpure 4CB5-S Replacement Cartridge rids the water you brew with of the off-tastes and odors chlorine and other contaminants can impart into your coffee. 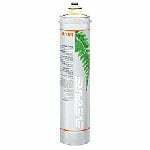 The filter also features Everpure's new and improved MicroPure II. 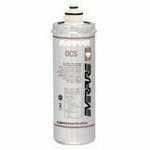 The Everpure 7CB5, EV9618-11 Filter Cartridge is a geniune Everpure Commercial Filtration product. 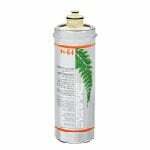 The EV-961811 can be used to replace older model cartridges such as the CV, 7-CV, or EV9625-01. For commerical use only. 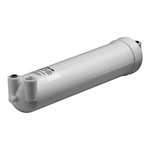 The Everpure H-104 Quick Change Replacement Cartridge fits Everpure H-104 Drinking Water System. 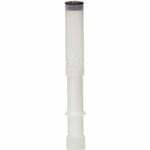 Featuring the exclusive Micro-Pure Filtration Media. Also known as part numbers H104, EV961216 and EV9612-16. 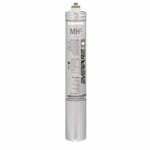 The Everpure MH2 Premium Cartridge, EV9613-21 is a premium quality replacement cartridge featuring new Micro-Pure II filtration technology. This is a genuine Everpure part. Also known as MH(2), MH-2, MH 2, EV-961321, and EV961321. 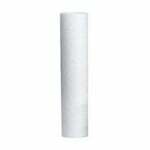 The Everpure EC110 10" Sediment Filter is a prefilter cartridge for 10" bowl drop in water filtration systems. The Everpure sediment filter is great to reduce rust, dirt and sediment in high-particulate water conditions. 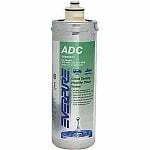 The Everpure BH2 Replacement Cartridge, when used with the Everpure QL3-BH2 Coffee Filter System (EV9272-00), rids the water you brew with of the off-tastes and odors chlorine and other contaminants can impart into your coffee. 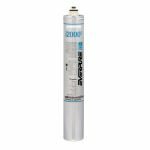 Thanks to a filter media blended with activated carbon, Everpure's OW200L Replacement Cartridge reduces chlorine taste and odor and other offensive contaminants, such as lead, cysts, scale, total dissolved solids and trihalomethanes. 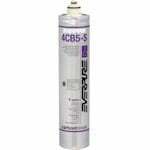 The Everpure H-54 Replacement Cartridge fits Everpure H54, H-54 Drinking Water System with Lead Reduction. Genuine Everpure part. 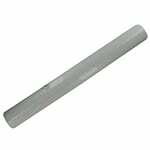 Also known as part number EV9730-06. 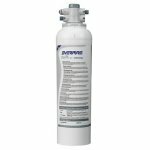 The Everpure PBS-400 (EV9270-86) is a genuine Everpure replacement filter used in the Everpure PBS-400 Water Filtration System (EV9270-85). 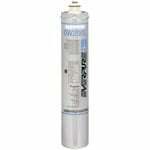 This Everpure water filter features Everpure's exclusive precoat filtration technology. 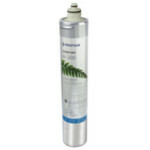 The Everpure EV969371 7FC5-S Water Filter Cartridge features the new Fibredyne II media with AgION antimicrobial protection, which inhibits any potential bacterial growth. 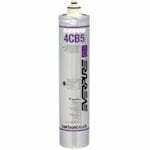 The Everpure 4CB5 Carbon Block Prefilter reduces dirt and other particles as small as 5 microns from your water, in addition to reducing the taste and odor of chlorine.